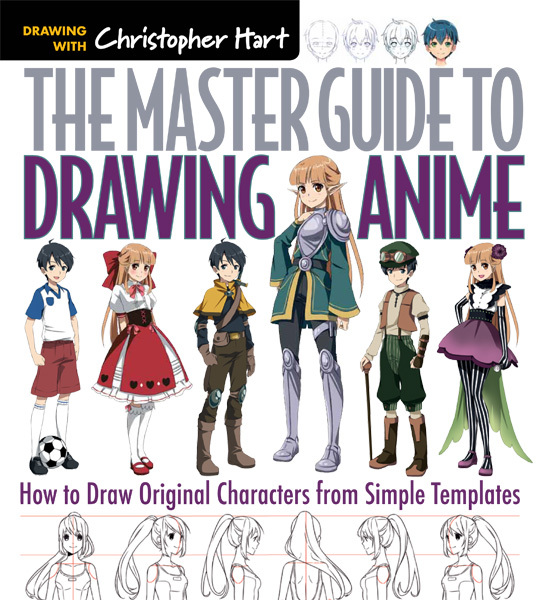 Manga Mania Shonen shows aspiring artists and fans how to draw all the essential shonen characters: teen heroes, skilled samurai, fighter girls, horrifying monsters, sci-fi fighters, battle-ready robots, evil martial arts masters and more. Action and adventure take center stage in Manga Mania Shonen. Shonen style manga is featured in such megabest-selling manga series as Naruto, Dragon Ball, Bleach and Death Note. Traditionally targeted to boys, this versatile style of manga is becoming increasingly popular with girl readers. 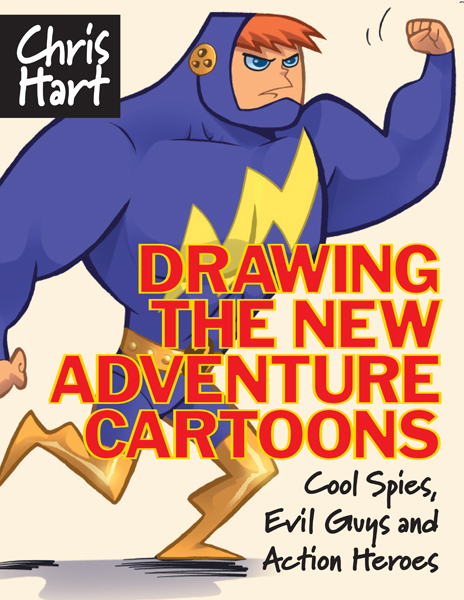 Step-by-step demonstrations break down the drawings so that artists of any level can follow along and learn to create their own action-style characters. 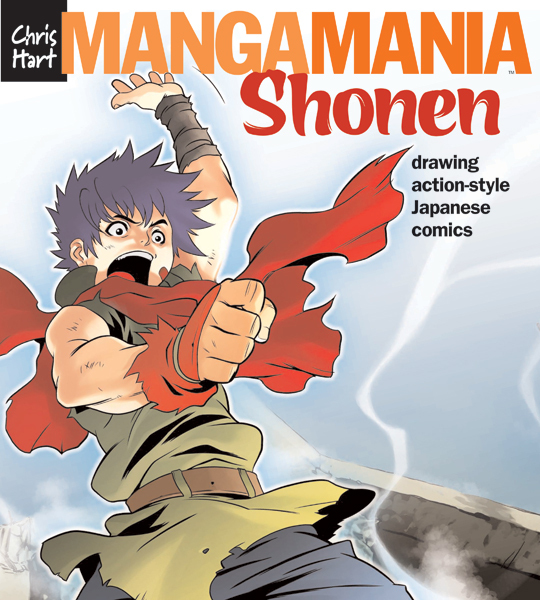 Bursting with top-notch art instruction, tons of visual tips, and more than 350 black-and-white and color drawings in the authentic Japanese style, Manga Mania Shonen is the essential resource for anyone who wants to draw in this action-packed and extremely popular style.